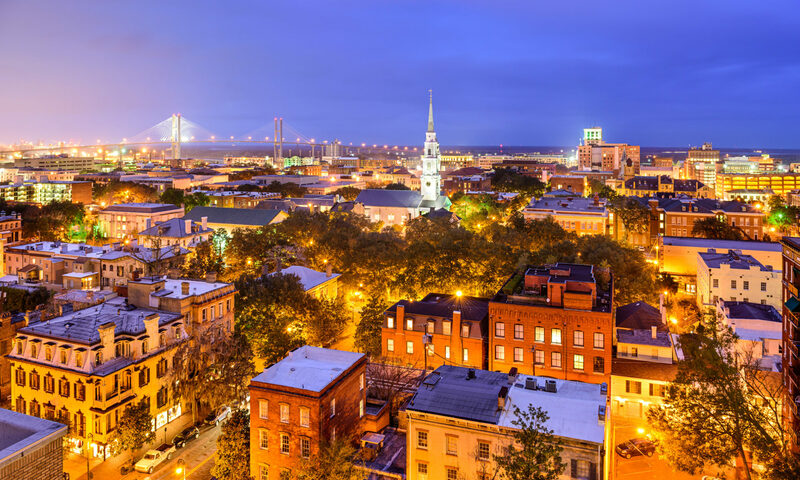 Fifteen minutes from Savannah, GA, in Chatham County, lies Pooler, GA. Its ideal location makes it desirable to many, offering an eclectic number of restaurants and shops, as well as, quick access to I-95 and the Savannah Hilton Head Airport. Pooler is a great location for everyone from young families to entrepreneurs, and even those looking to retire. With a number of homes, condos, apartments and retirement communities, there truly is something for everyone. The area features a variety of contemporary and traditional homes that offer ample space and privacy. Find the home of your dreams in Pooler now by contacting Maureen Simmons. Pooler, GA has many homes and excellent neighborhoods available, offering residence a number of amenities and economic growth for the foreseeable future. Pooler features many new constructions and open floor plans. Residence can expect to find vibrant neighborhoods and with endless activities available — there is even a water park (Surf Lagoon – Pooler GA). Median sales price for homes in Pooler is just under $189,000*. Pooler’s has seen 206% growth over recent years. Extensive commercial market, including: retail & wholesale trade, travel & hospitality, restaurant & service industries, and transportation, with major job markets offered by JCB North America, Gulfstream, Inc., and the Government (military careers). Pooler is a young a vibrant city, with a tremendous amount of diversity. For more information on Pooler GA, contact Maureen today!